On arriving at the village hall, you enter a lovely light and airy space - the foyer. Furnished with armchairs, this makes a great break-out space when using the Main Hall or the Warborough Room. A hatch connects the kitchen to the foyer, making it easy to serve drinks or light refreshments. 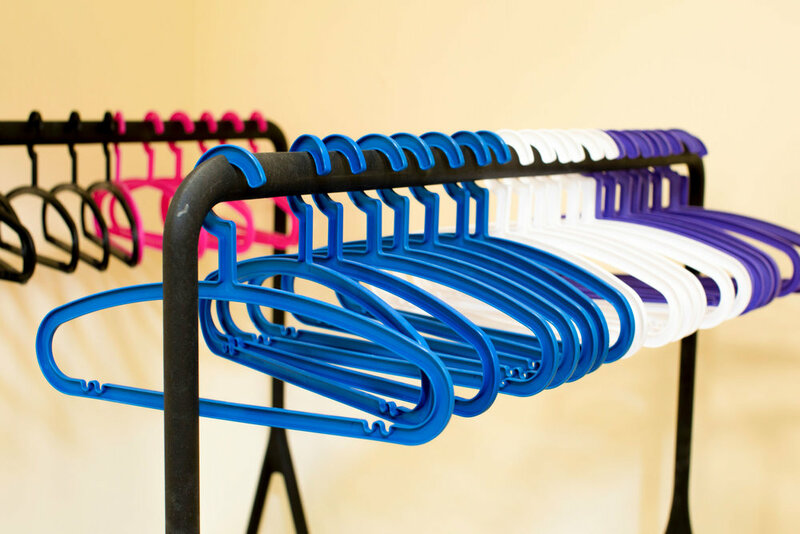 And there are plenty of coat racks available for everyone to use. All toilets are accessed from the foyer. As well as men's and ladies' toilets, both of which contain baby changing facilities, there is one disabled toilet.